Everyday Fundraising— AmazonSmile, Box Tops and more! Thank you to everyone who supported the classroom raffle ticket contest. It was a success and so far we’ve raised over $14,000 in raffle ticket sales. Raffle tickets are still available for purchase at prescott19.givesmart.com or paper tickets by emailing Jeanne Blum blumjeanne@gmail.com. You can now buy family sponsorships starting at $125 (includes 2 event tickets), and event tickets at prescott19.givesmart.com. The venue has a limit of 200 attendees, so please don’t wait to buy your event tickets. 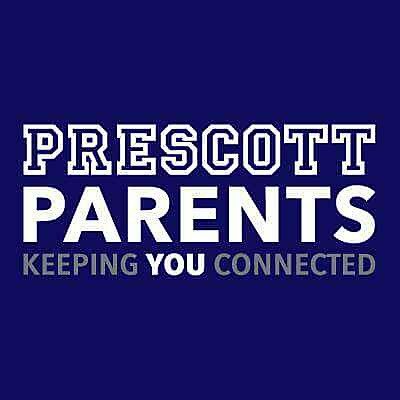 Prescott Benefit-Click below to donate and buy teacher wish list items! Thank you for making our March 2 event a huge success!